Recently we went out to brunch and I had a dish that included Corned Beef Hash. While ordering, the waiter asked if I wanted sautéed onions and peppers in my hash… I thought hmmm… why not. My Corned Beef Hash has always included onions.. but peppers?.. sounded good to me.. and it was! We can learn a lot from restaurant chefs… we can make our cooking more efficient and flexible to fit all tastes…. and this was a prime example. I had never thought of making the ingredients separately, and in this case, potatoes, sautéed onions and peppers each separately then mixing them together. By doing it this way.. you can accommodate everyone’s preferences… with onions, without onions… with peppers, without peppers.. and so on. 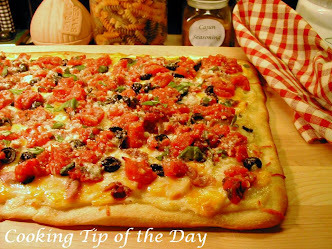 The ingredient amounts are flexible… the amounts listed are approximate and just a suggestion. 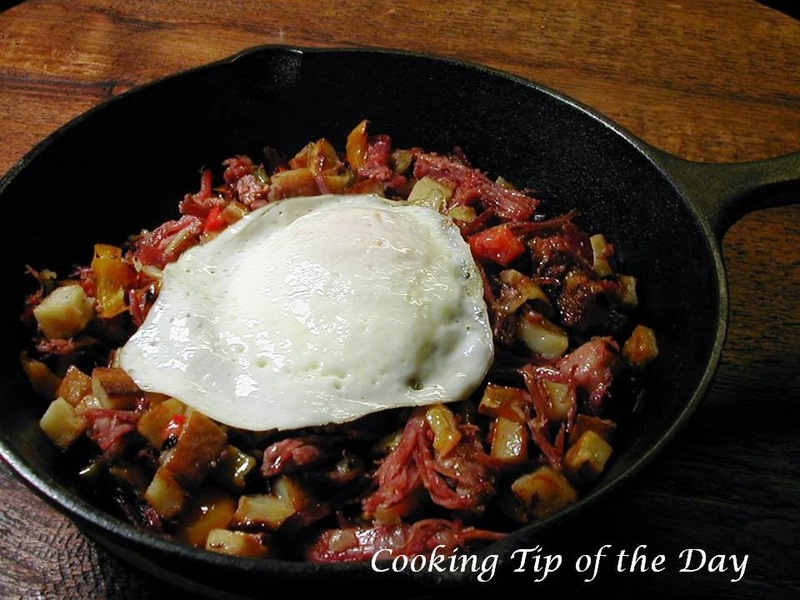 Since you use leftover corned beef, use what you want to use for the hash and mix in the other ingredients by eye until you get the right balance for your own tastes. The ratio I like to use is…. 1 part corned beef… potatoes are the same amount as the corned beef… onions are half the amount of the corned beef.. and all the peppers combined are ½ the amount of the onions. So.. 2 cups corned beef… 2 cups cubed potatoes… 1 cup onions… ½ cup peppers. 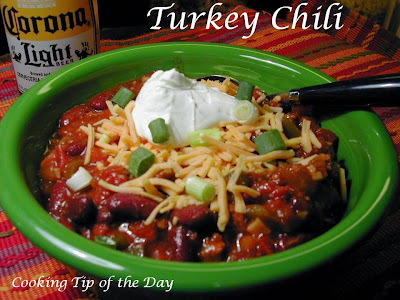 I used a mix of yellow, red and green peppers.. it adds great color and the flavors are slightly different… red and yellow being far milder than green pepper. You can use any kind of potatoes you have on hand.. and you can peel them or leave the skins on for a more rustic hash. I cut my potatoes in tiny cubes because I wanted to be able to use the hash in another dish. If you cut larger pieces of potato you will need to cook them longer to get them cooked through… you want them slightly crispy on the outside and soft on the inside. You can par boil them briefly before sautéing them. While you’re cooking the potatoes, you can add a couple of tablespoons of water to the hot skillet after you add the potatoes and putting a lid on the skillet. The steam will help cook the potatoes faster. 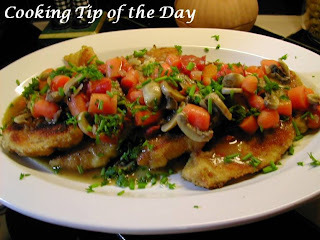 After the steam evaporates you can add olive oil and continue cooking to crispy perfection. You can cube the corned beef or shred it. If you decide to shred it… you will need to heat it briefly in the microwave (if it has been stored in the fridge) because it does solidify in the fridge during storage. 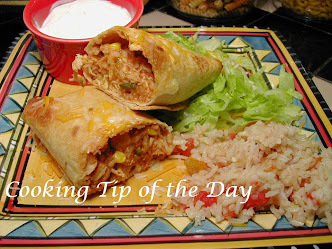 This is a very, very easy recipe that is delicious! 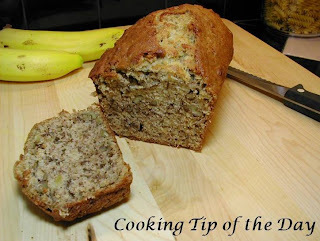 Serve it by itself or with an egg on top.. great for a breakfast, lunch or dinner. *Note if you are accommodating different preferences… keep all the ingredients separate and mix them in individual servings. Add the corned beef to a large bowl. Sauté the peppers in 1 tablespoon butter until soft over medium high heat. Remove from the pan to the bowl. *Note if you are accommodating different preferences… keep all the ingredients separate and mix them in individual servings. Sauté the onions in 1 tablespoon butter until soft over medium high heat. Remove from the pan and add to the bowl. 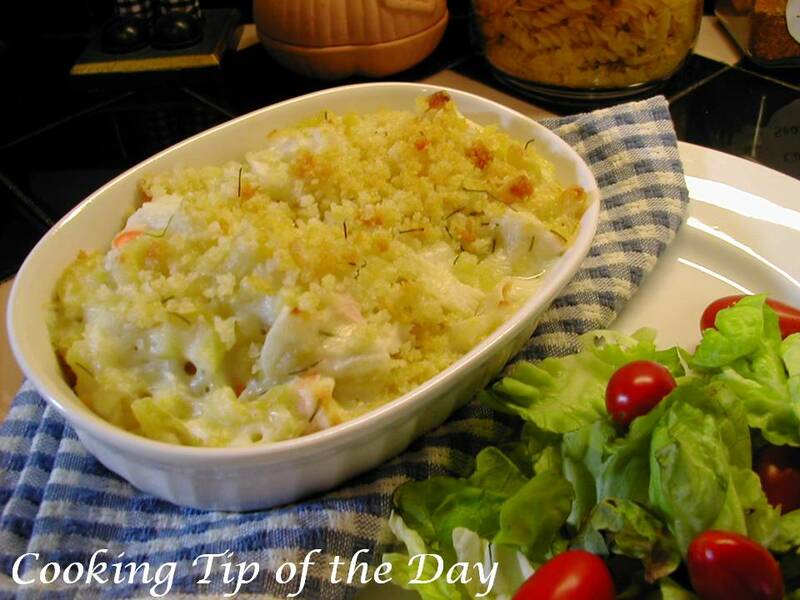 Cook and brown the potatoes in 1 tablespoon butter and 1 tablespoon olive oil. 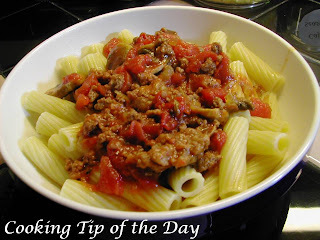 Remove from the pan and add to the bowl. Mix the ingredients, including the chopped parsley. Add a little butter and olive oil in equal parts to the skillet if needed. You will not need much grease.. you just want enough so the hash doesn’t stick. Cook until the hash is hot and slightly crispy. Add salt and pepper to taste. Serve with an optional poached or fried egg on top. 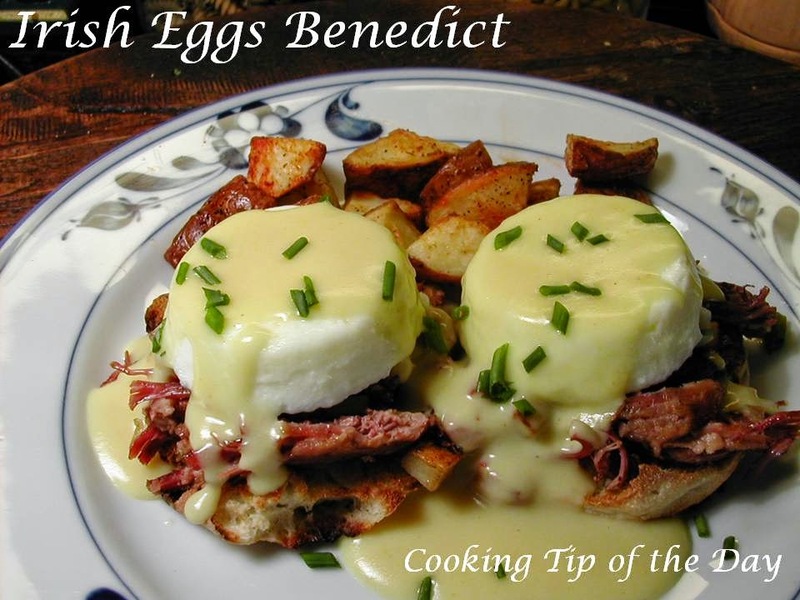 I love Eggs Benedict and when I saw this on a menu recently… I had to try it. Instead of Canadian bacon or ham on the English muffin… it had corned beef hash. I thought it was an odd mix.. corned beef hash and Hollandaise sauce … but thought I’d try it.. sooo glad I did.. I absolutely loved it… in fact.. I think I like it better than the traditional Eggs Benedict. 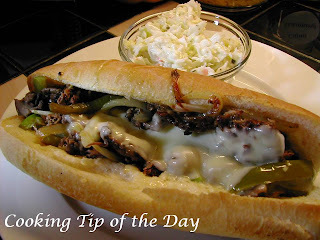 This is a perfect meal for breakfast or brunch, lunch or even a supper. When you make the hash… dice the potatoes small.. the size you get frozen in bags. 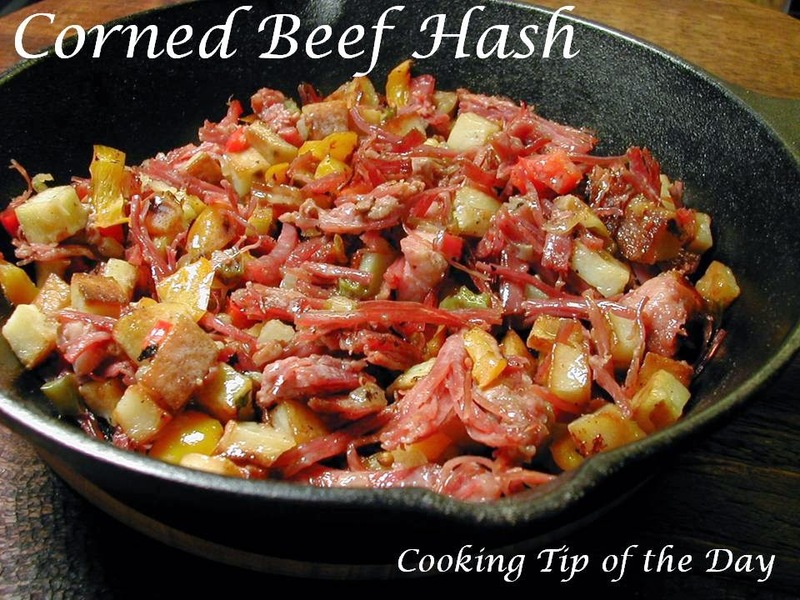 Follow my Corned Beef Hash recipe here…. It uses left over corned beef… which is best.. but what I especially liked was the addition of sautéed peppers… it really makes this a flavorful dish. Either poached or even a once over easy fried egg will be great with this. 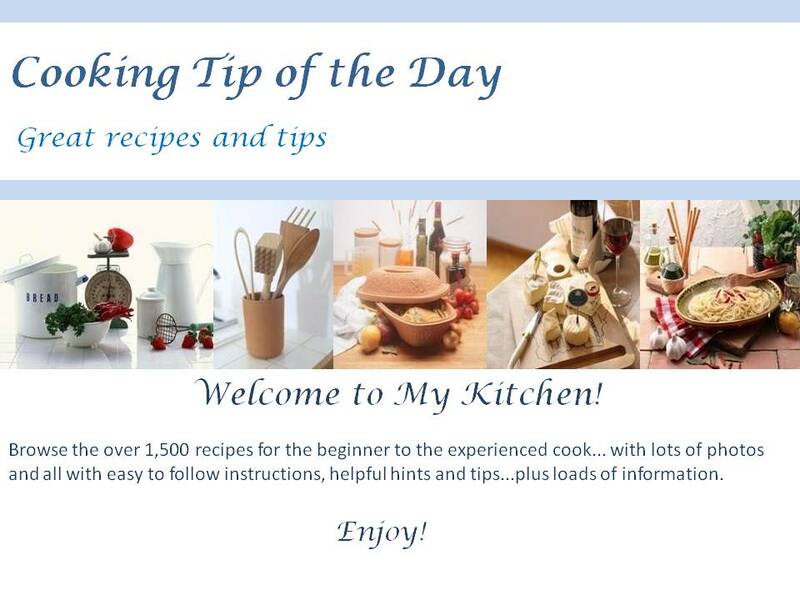 Try poaching the eggs in the oven… great for making poached eggs for a bunch of people. Click here for the “How to Poach Eggs in the Oven” post. A quick snip of chives over the top makes a really nice presentation. 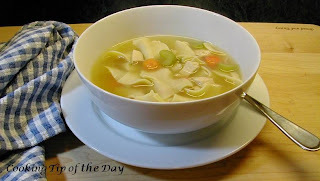 I hope you try this delicious version of a great classic dish! Heat or cook all the ingredients and assemble. Note: To save time, make the corned beef hash ahead and heat in a skillet while the English muffins are toasting and eggs and Hollandaise sauce are cooking. Place the toasted English muffin on each plate. A light spread of butter on the muffin is optional. Place a generous amount of corned beef hash on top of each toasted half of the English muffin. Place a poached egg on each half and drizzle (read pour) a generous amount of Hollandaise sauce over the top. Snip some chives over the top and serve immediately.